The very eloquent Eduardo Galeano once said: “We are all mortal until the first kiss, and the second glass of wine”. Some areas of the nation have not been suffering through the coldest of temperatures as of late, but we can all agree that the cool air encountered during winter is always prone to make one need some cheering up. During Saturdays on March 4, 11, and 18, the region joins together to fantastically celebrate the very delicious outcome of the cold temperatures of the season. 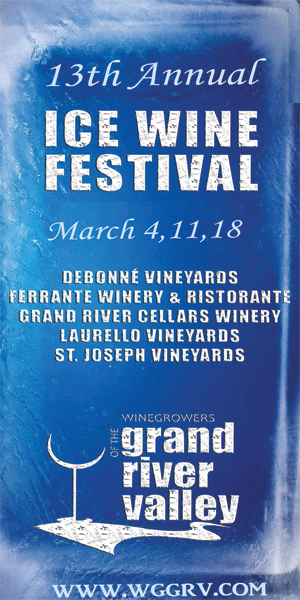 The Grand Valley consists of Wineries that will provide their wares during this celebration, and at each winery participating, attendees pay $6 to sample wine, appetizers, and observe special events like ice carving, jewelry shows, dog sledding, and more. If you bring a canned food item along with you, $1 per person will be knocked off the admission, as the local food banks in the region always appreciate any amount of warm-hearted help that they can get. The Lodge at Geneva on the Lake will be offering a shuttle for the festival, and you can contact them at 440-466-7100 to make reservations for transportation if you hurry. 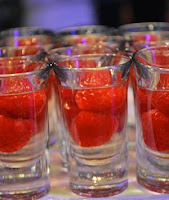 This is an opportunity to strengthen a new bond you may have formed over Valentine's Day, catch up with old college friends that may be visiting the area, or surprise the culinary aficionado in your clan with a surprise Saturday out. There will also be live music, and sled dog demonstrations, as exhibitors pare their skills to channel “The Call of the Wild” itself. 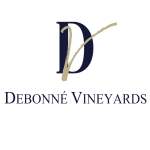 From Debonne Vineyards, you will get to taste smokey salmon pate on cracked pepper crackers, and learn more about the Winter Glow Progressive Dinners that are held here each Friday morning. Located in Madison, Ohio, Debonne Vineyards is now the largest estate winery in the state, boasting over 175 acres of vines. This is also the first Ohio winery to have a micro-brewery on location, and you'll want to make many return trips here to discover their brilliance. The Ferrante Winery and Ristorante is featuring pound cake with a delicious Peach Ricotta Cream, and live music at their display stations. You can have your picture taken with a giant ice wine bottle, and drink in the history of this family who has been selling wine since 1937 in the Cottonwood area. 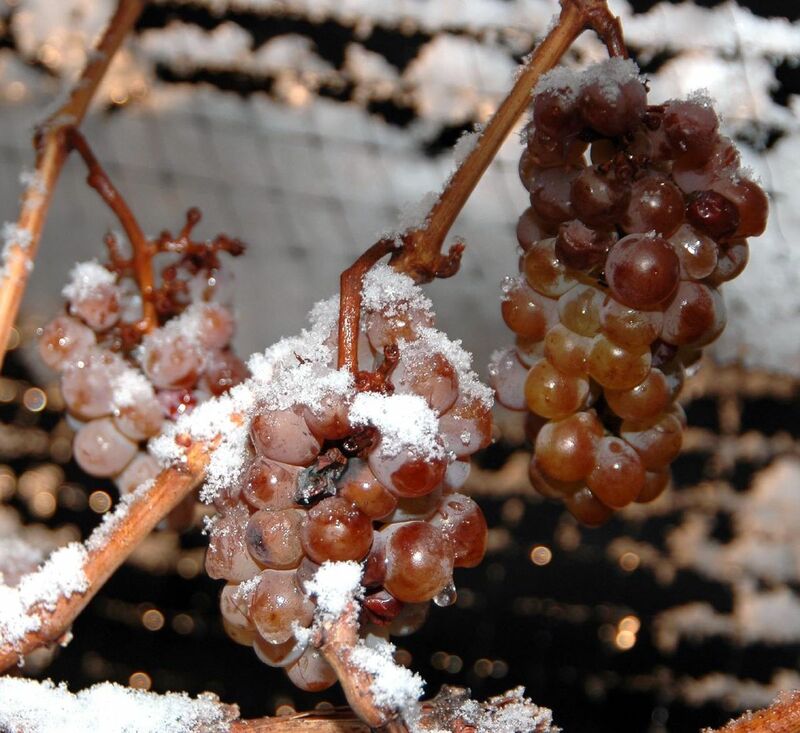 The tempering climate that comes with the southern shore of Lake Erie provides the opportunity to have the bounty of world-class wines, and the ice wines are made from a very special Vidal Blanc, along with Cabernet Franc grapes. 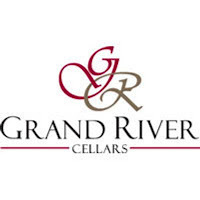 The Grand River Cellars Winery and Restaurant is featuring white cheddar, bacon, and caramelized onions with Mac & Cheese, with ice carving taking place at noon each Saturday of the festival. Here at this display, you can enjoy soy candles burning to complement the mood of the festival, and a marshmallow roast to boot. Located in the heart of the Grand River Valley Wine Regions, grape production has been at premium heights here as of late. 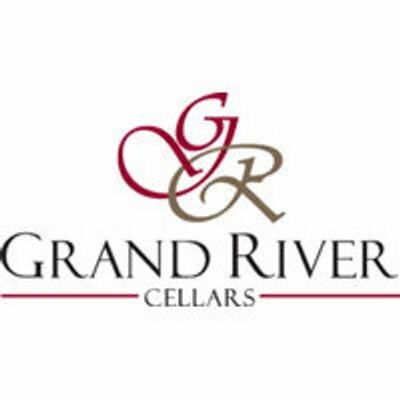 You can observe front and center the bounty of a thriving entity that was chosen as MPACC Business of the Year for 2014, as Grand River Cellars is not a stop you should miss during this winter's festival. Laurello Vineyards is featuring Macaroon with hints of orange and dark chocolate as their appetizer, and the awesomely inspired creations of Rita Burns, Beach Glass Jewelry creator. You can also watch a video of this year's harvest and pressing, and learn the ropes of what it takes to come up with a product that has a delightfully smooth and aromatic finish. In this Old World setting, you can sample the wares in a cozy cantina that will have you warmed up and merry within no time, while tasting miraculously fine wines such as the Cabernet Franc 2013 GRV, and the Josephine, known to have the aroma of Key lime zest. St Joseph Vineyards will also be a prime choice to stop at and visit during this wine-lover's gala: Their featured appetizer is an Ohio apple strudel infused with Ohio Maple Syrup, and you can also checkout the Krzys Family Maple Syrup Demonstration. 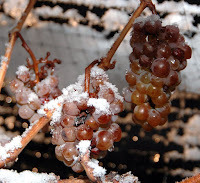 Their ice wine is produced from a blend of white grapes that provide characteristics in flavor of apricot, peach, and pear. 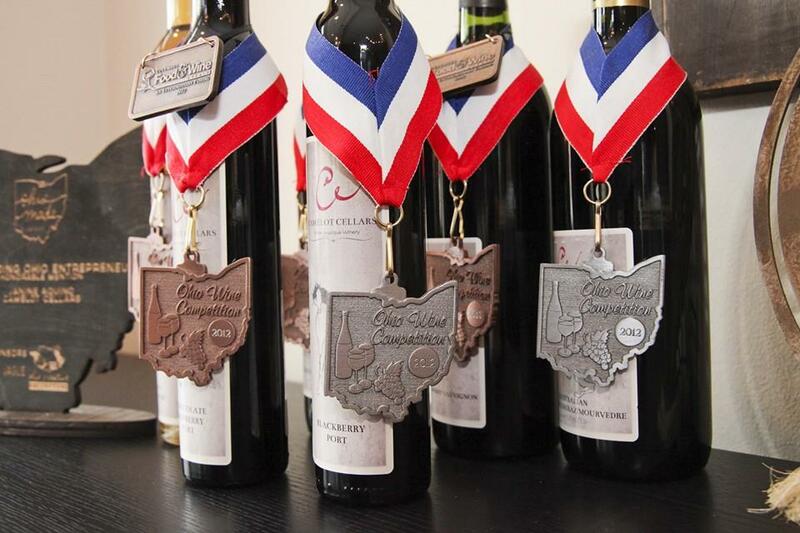 Also taking home awards over the past is their Ohio Cabernet Franc: aged in French and American oak barrels, it possesses hints of chocolate, raspberries, black cherries, and currants. The delicious and sweet Riesling available here is fermented in stainless steel tanks, and picked very late near the end of the harvest for optimum flavor.